When it comes to mini-sharks, the Smoothhound (Mustelus mustelus) reigns supreme. Its sleek, shark-like shape and a ravenous appetite make it an excellent target for any angler looking for fast and furious action. They are a warm-water fish, and there is a belief that they only exist in the southern half of the country.  However, this is not the case, as many Scottish anglers will tell you that they target smoothhounds on a regular basis. There are good fish to be caught in these northernmost waters, but, on the whole, they tend to be smaller, often below double figures. Smoothhounds don’t have any hard and fast rules with the type of ground they feed over, as long as there is a good supply of food, especially crabs. However, shallow estuaries, broken reefs, and sandbanks with a good tide run are excellent places to start your search. Inshore waters usually see the majority of fish move in with the medium-sized tides that are increasing towards the larger springs. However, it is not common for hounds to come close inshore during tides that are dropping down towards the smaller neaps. The month of May usually signals the arrival of the hounds in the English Channel. Then it’s only a matter of a few weeks before they begin to show further north. They can be as far north as East Anglia or the Bristol Channel by the end of the month. In Scotland, you can find hounds in the Dumfries and Galloway area. The peak fishing time is usually around June, where many regions can see great sport continuing right through until late October. If you are fishing close to the shore, then peeler crab is a good option. These can be presented whole without peeling them. Simply pass the point of your hook up through the base of the crab and out through the top of the shell. By far the best approach is to use live crab, so keeping them in a bait bucket is the best way to keep them fresh. The peeler gives out just enough scent to attract the hounds, but not too much scent that attracts nuisance species. If you are casting away from the boat, then you could add a couple of turns of bait elastic to ensure the best presentation. If you’re fishing a bit further offshore in deeper water, try fishing with hardback shore crabs. You can hook one through the base of the shell, or cut it in half to allow the juices to flow out. Another popular bait, especially in shallow estuaries, is the hermit crab. One or two live hermits removed from their shells and hooked through the soft body can give instant results, and it’s not uncommon to catch bass too. The best way to get live hermit crab out of their shell is to put them in a bucket of fresh water. Fresh hermits are far better than frozen, and with a sufficiently weighted dropnet, you can usually collect plenty off the back of the boat while you are fishing. There has been a lot of hounds caught on squid baits (mainly the south coast), so if you don’t have access to crabs, try small calamari or half squid. Because most good smoothhound ground is relatively shallow, the bulk of fishing can be done using both uptide and downtide methods. Uptiding is where the bait is cast uptide and away from the scare zone around the anchor and the boat. When uptiding, it’s a good idea to anchor the boat within casting range of a sandbank or close to an area where the rough ground meets clean. These are the areas that hounds regularly patrol in their hunt for crabs. When uptiding, it can be difficult to keep the live crab on the hook as you cast. If the ground is flat, then you’ll need to search for depressions in the seabed. The fish will inspect these areas as they patrol, so you should move around on this type of ground to find the fish. To uptide successfully, you’ll need specialist uptide rods that are designed for casting lead weights between 4oz and 10oz. 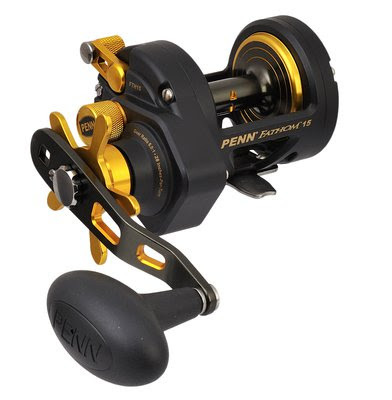 A Greys GR75S Boat & Uptide Rod with a Penn Fathom Star Drag 15 Reel loaded with 18-25lb mono is an excellent set-up. Some anglers fish like to fish for Smoothhound using light gear. Depending on the depth of water, some anglers use a medium spinning rod with a fixed-spool reel loaded with 20lb braid. 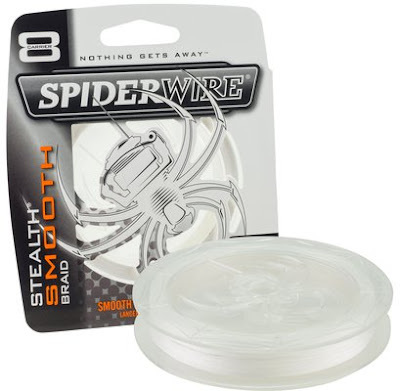 This allows you to use less weight, say 3-4oz, than with heavier gear. It is preferable to cast the bait down the tide, either directly astern or slightly to either side. The most common rig used for smoothhounds is a simple running leger. The easiest way to set this up is to attach a zip slider boom to the lead weight, then run your reel line through the slider, slide on a bead and attach a swivel to the end. A popular rig to use is a Greys Smooth Hound Rig 4/0. For the hook snood, you will need around 3ft of 30lb mono; any lighter and you risk the fish chomping through it. 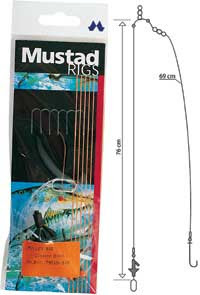 A strong pattern of hook is highly recommended such as a 4/0 Cox & Rawle Surf and Uptide Hook. Bites tend to be a couple of small tugs on the rod tip before being pulled down firmly as the fish swims away. Ideally, you should keep the rod tip low, quickly wind up the slack, and, when you feel the weight of the fish, raise the tip smoothly and firmly. Keep winding as you do so – there’s no need to strike as such. It’s essential that you set your drag correctly before you hook a hound. A double-figure fish can easily strip 50yds of line on its initial run, and if your drag is too tight, you could snap your line or lose your rod over the side. 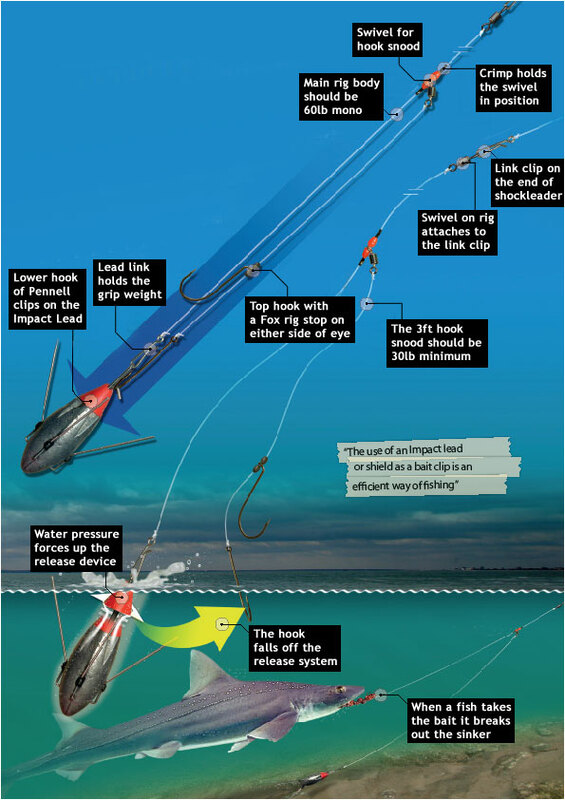 In deeper water, you can use more conventional downtiding tactics. 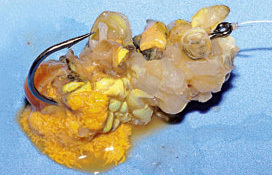 However, don’t drop your bait over the side and leave it in one place. 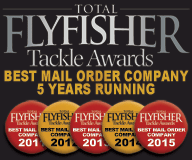 Choose a lead weight that allows you to trot the bait downtide and search the ground. A 12lb-class rod, paired with a suitably sized multiplier reel loaded with 25lb braid is ideal, but deeper venues and faster tides may require something a little more substantial. An excellent boat set up for downtiding is a Penn Rampage II Braid Rod, matched with a Penn Fathom Multiplier loaded with 30lb Spiderwire Stealth Smooth 8 Braid. Hounds move inshore to feed on peeling crabs, and it’s a fact that each different crab’s peeling season is targeted by sea anglers around different parts of the coast. Maybe the most sought-after (as they peel for most of the summer) are common shore crabs, but small hard crabs are also an easy mouthful. One of the most effective inshore rigs to use for smoothhound is the pulley rig or single hook paternoster. The pulley rig is especially useful over rough ground and in this situation, there is no equal. 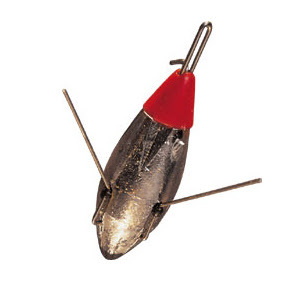 A single hook paternoster with a long snood is also widely used and is all you need for fishing mixed or relatively clean sea beds that smoothhounds favour. The simple hook paternoster is constructed with monofilament line with a 60lb-plus breaking strain body and 30lb hook snood. The hook snood is tied to a swivel trapped on the main bodyline of the rig by beads and crimps, stop knots or rubber ring stops. Smoothhounds have rough skin, which can abrade light mono, so hook snoods should be a minimum of 30lb. In many regions, spider crabs are also hard on the hook snoods, and some anglers prefer heavier mono, say 60lb, or braid hook snoods. 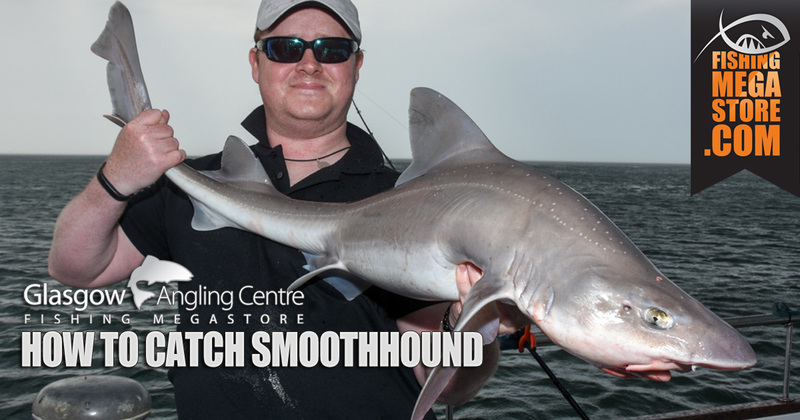 There are two set-ups you can use for smoothhound fishing from the shore.  The standard set-up is a 13-14ft beach rod such as a Greys GR100S Beach Rod with a multiplier reel such as a Penn Fathom Star Drag 15 Reel loaded with 18-25lb mono. The recommended continental set-up is a Shakespeare Agility 2 15ft Surf Rod with a casting weight of 4-8oz. 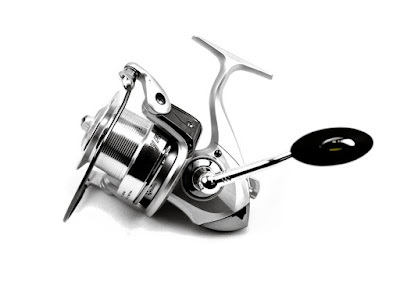 Regarding a reel, the Tronix Envoy 7000 Fixed Spool Reel loaded with Spiderwire Stealth Smooth 30lb braid. Never hold a fish upright by its tail but instead use one hand to support its belly and the other to hold the tail horizontally. These fish can easily have internal organs damaged if held upright by the tail! 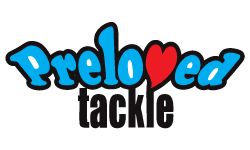 If you manage to catch a large, pregnant female, again, handle with care and return the fish to the water quickly. Always support the fish as it tries to regain its strength before letting it go, and never throw the fish back in! 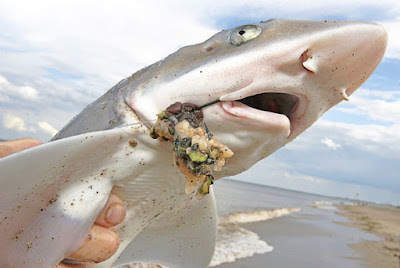 To safely remove the hook from a Smoothhound's mouth, use a disgorger such as the Fisheagle Disgorger. 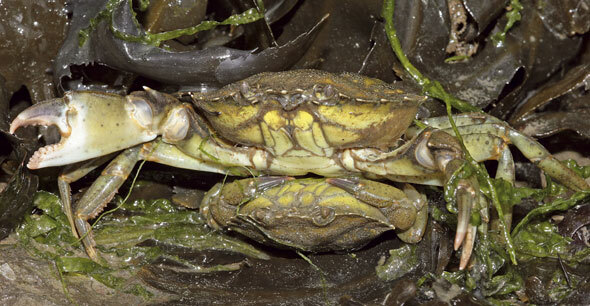 As we approach April/May, the water temperature starts to heat up and crabs start their moult. It is in these conditions that smoothhounds start to move inshore in search of a tasty crab meal. Peeler is the most popular but they will also feed on hermit crab, squid and spider crab. 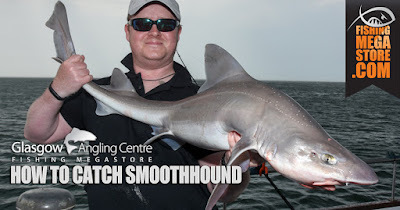 Smoothound make an excellent target for any sea angler looking for fast and furious action, so this season, why not try Smoothhound fishing yourself.  If you would like more information, we have a team of expert sea anglers who have experience fishing for smoothhound and have great knowledge of where and how to fish for them.  Or you can visit us in store or call 0141 212 8880. 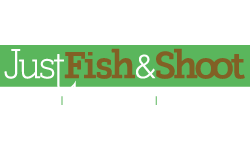 You can also find all the right tackle for Smoothhound at fishingmegastore.